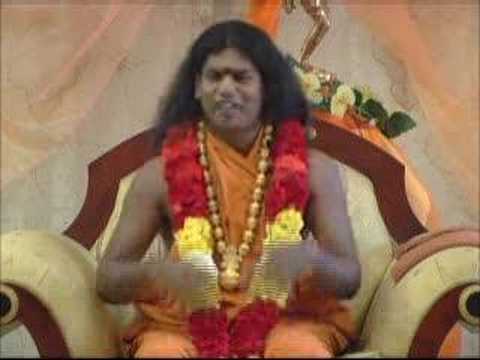 PARAMAHAMSA SRI NITHYANANDA on Fulfilment in relationships WE CANNOT differentiate between love and lust today. Our lives are completely taken over by the fantasy and mental picture that lust creates in us. Our love, or the emotion that we call love, is tainted by greed and fear. All our love is conditional. We can only love someone as long as that person does what we say and obeys us. Control is a precondition to love. In ancient days, people had the capacity to enjoy their marital pleasures completely without fantasies. They lived out their desires and were ready to give up the life of householders by the age of 40. Vedic scriptures prescribe four stages of life to attain the ultimate spiritual goal of enlightenment. These four stages of life are appropriate for each phase of one’s life. 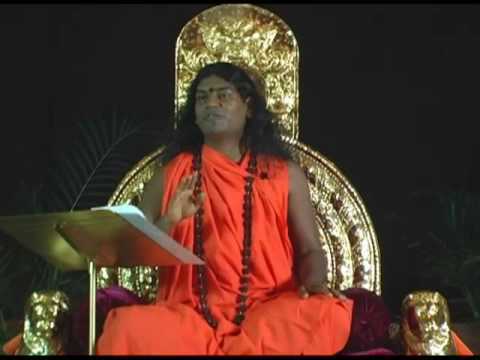 The four stages in life are: Brahmacharya, a student; Grihastha, a householder; Vanaprastha, a householder spending his time in reflection, after having fulfilled his duties as a husband and father; and finally Sanyasi, the ascetic, when the householder retires to be alone, in search of enlightenment. Man and wife lived their lives fully till they were about forty. They then disengaged from physical relationship and focused on their spiritual development. In this stage, called Vanaprastha, they moved away from day-to-day life. They could either continue as such the rest of their lives or they could move to the next and final stage of renouncing all worldly possessions as sanyasi, ascetics. Each stage of life was taken seriously and fulfilled. These days everything is half-hearted. Very few couples today understand the sacred verses chanted during their marriage rites. Only the purohits, the officiating priests, get married these days! The couples are disengaged from the beauty of the entire process of the ritual that leads to a meaningful relationship. The beautiful rite performed in front of the fire in traditional Hindu weddings is called saptapati, the seven steps. There is deep significance when a married couple take the steps together. The couple vows to each other seven times, with fire as their witness, that they will be intimate and develop a deep love for each other. The Vedic culture did not have the concept of divorce. In Sanskrit no words exist to describe marital separation. Marriage was a wonderful relationship that couples shared without fear and greed, with unconditional acceptance of one another. This relationship extended to all other aspects of their lives. We are not what we think we are!